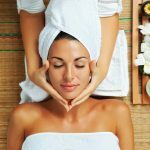 Whether getting massage on a physician’s order or to pamper themselves with a day at the spa, one of the first benefits people notice is that getting massaged is relaxing. Simply the act of taking time out for oneself, without mobiles ringing or anyone making demands can be relaxing before the massage even starts. 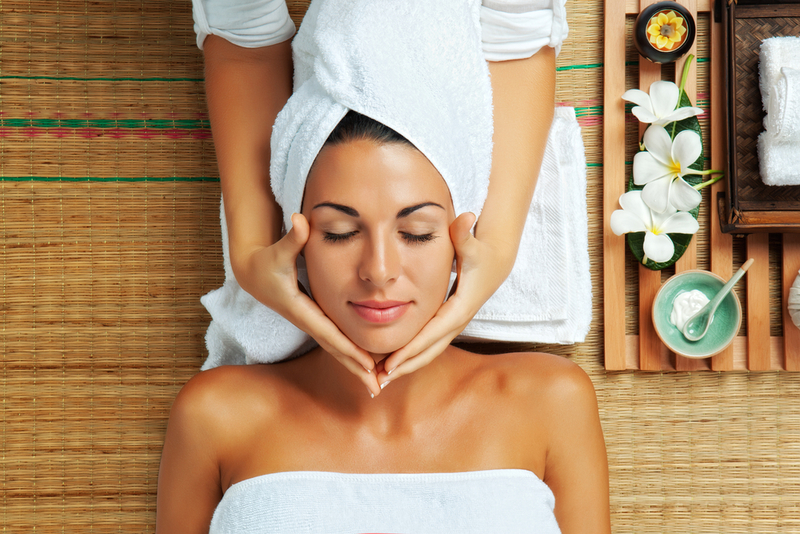 Masseuses employ every sense to create tranquil settings in massage rooms. Soft music or the faint sound of flowing water in a fountain, dim lighting and fragrances known for their aroma therapeutic properties of stress relief and relaxation, such as lavender all work together to foster a relaxing environment to allow the client to fully unwind. The physical effects of massage support the environment designed to relax through every sense. Massage prompts the body to release oxytocin, a hormone and neurotransmitter that, among other things, may help mitigate stress and encourage social bonding that could further reduce long-term stress. Lowered blood pressure and pulse rate and decreased pain from massage also contribute to the overall sense of relaxation. Elevated cortisol levels, associated with a stress response, reduce with massage. More and more clinical studies show that massage can be a useful therapy for many medical conditions. Whatever the medical benefits, though, spas and posh hotels do not have staff masseuses to charge up their guests’ immune systems. They are there because the resorts know what instinctively: quiet time to oneself, with the therapeutic touch of another person, melts the stress away.